The D’ day is here SAITED edition 3.0 begins at SAI International School today November 22, 2018. 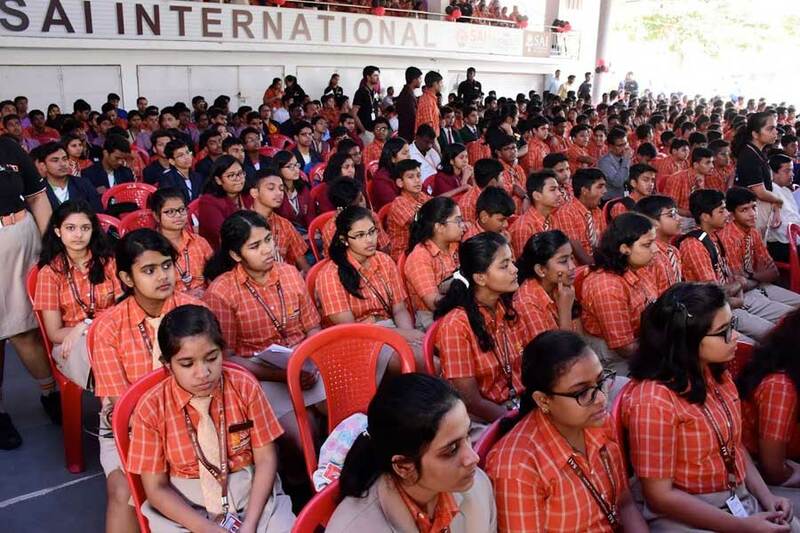 200 students from SAI International Residential School attended and participated in the the SAITED 2018. The event was graced by Chief Guest Prof Aliasgar Q Contractor an eminent Scientist who has acclaimed recognition from subject experts around the world for his technical expertise on Electrochemistry, Chemical and Bio Sensors. He briefed the students on the concept of Clean Energy and harvesting of Energy. He also introduced the concept of Hydrogen Economy to the students. 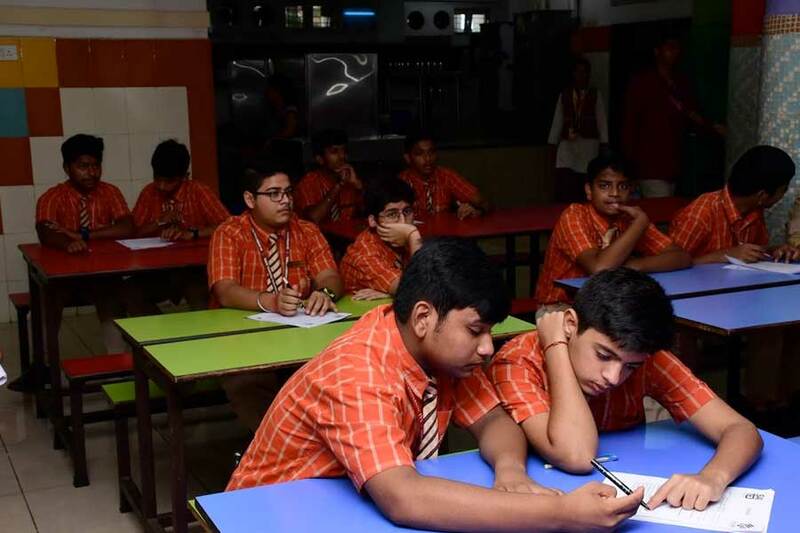 SAI International Residential School believes in promoting Science and Technology through various pioneering platforms to induce the spirit of curiosity and creativity among the students. 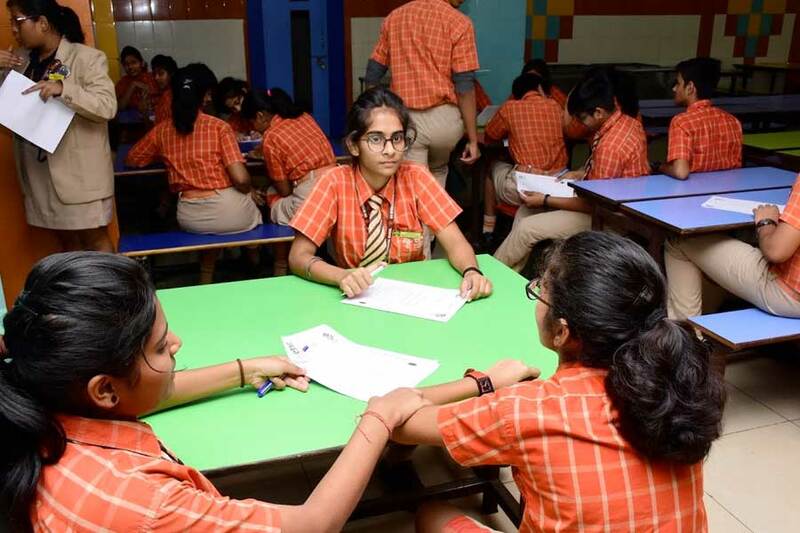 To orient, educate and prepare students to work towards becoming future innovators, researchers, consultants and designers in their preferred fields. 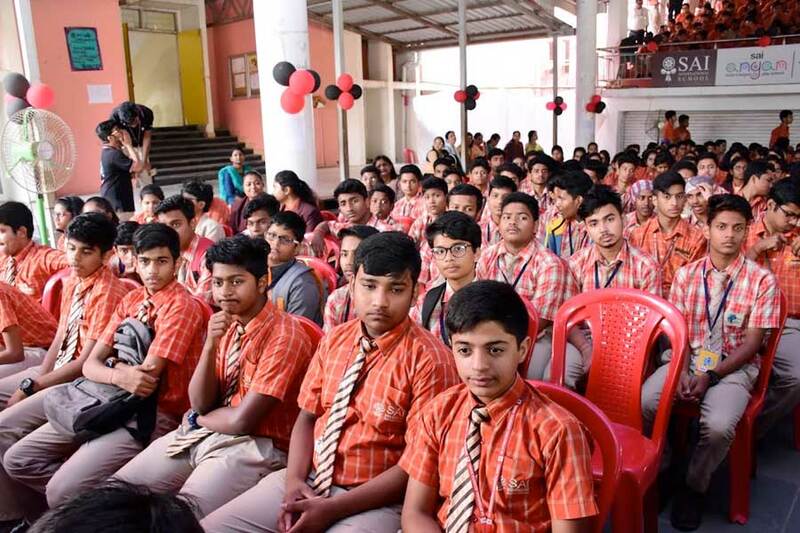 SIRS students will be participating in various events lined up for the day like Speak your mind, JAMS, Science-Up Comedy, Science Acapellas, Clay Modelling, PPT Presentation, Interactive Session, TED-Q, Science Exhibition, Crime Forensic workshop, Space walk and many more science related games.